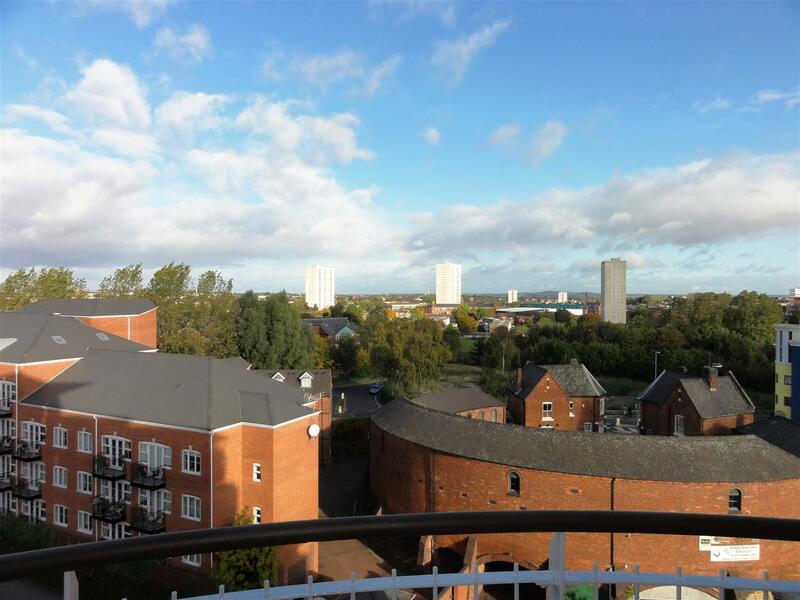 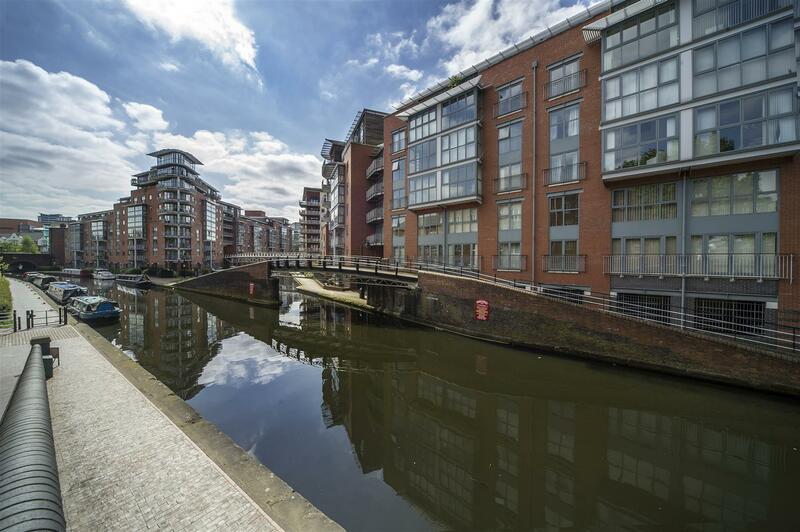 A superb 5th floor apartment set within this desirable and sought after King Edwards Wharf development conveniently positioned for access to Brindley Place. 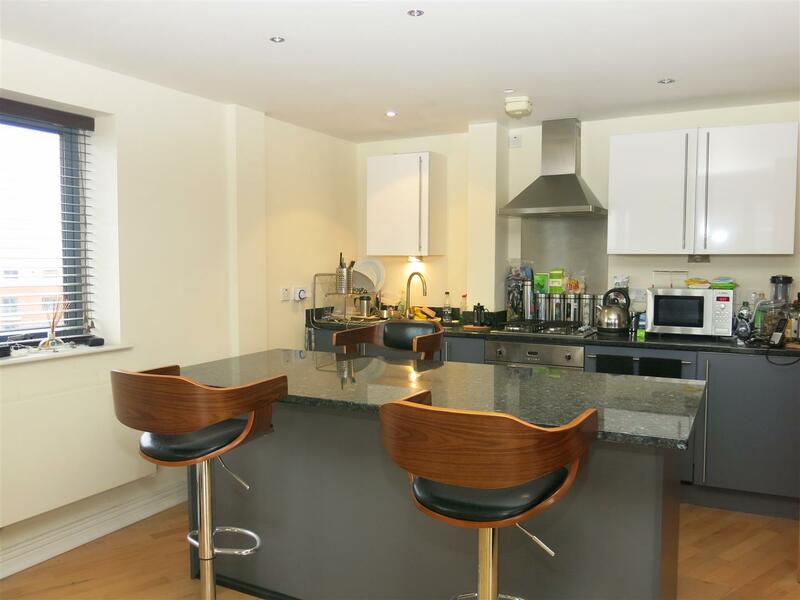 The property offers spacious living accommodation extending to 1440sq ft approximately. 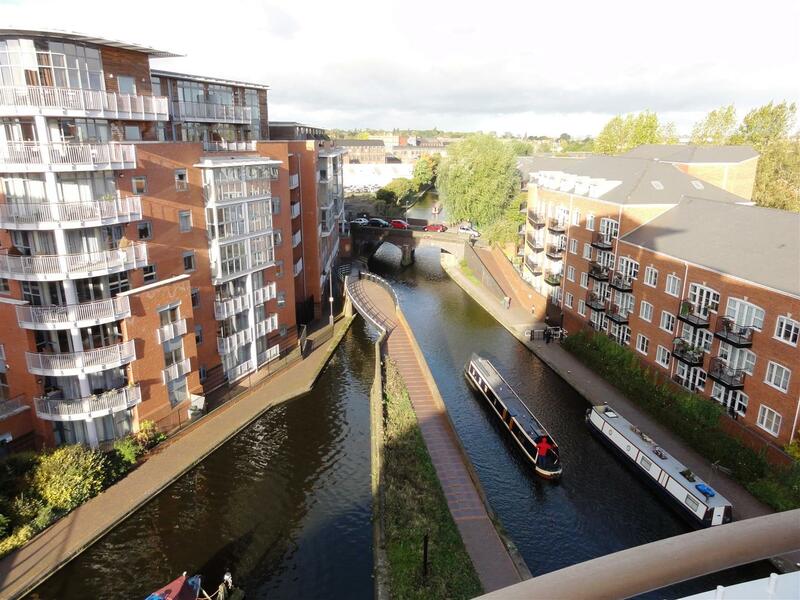 A wrap around balcony provides excellent views of the canals and panoramic views of the city beyond. 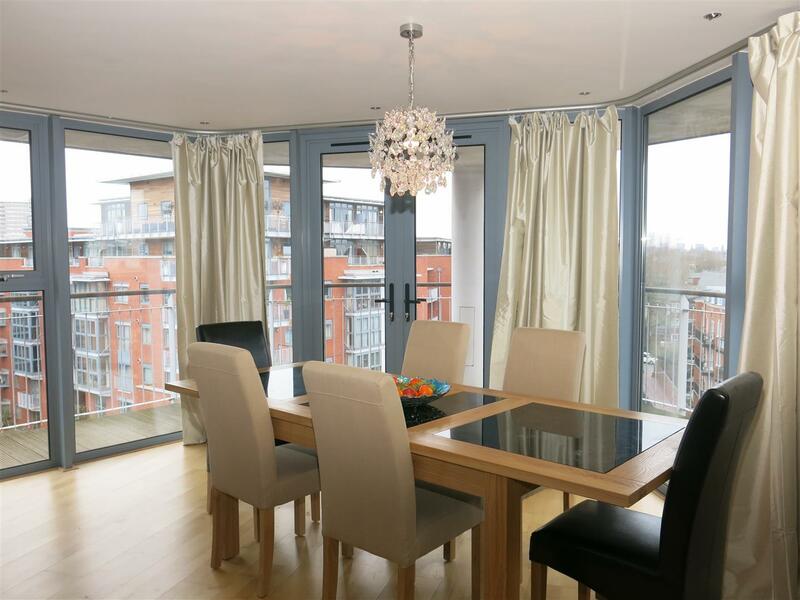 There is a light living/dining room giving way to a well fitted and stylish kitchen area. 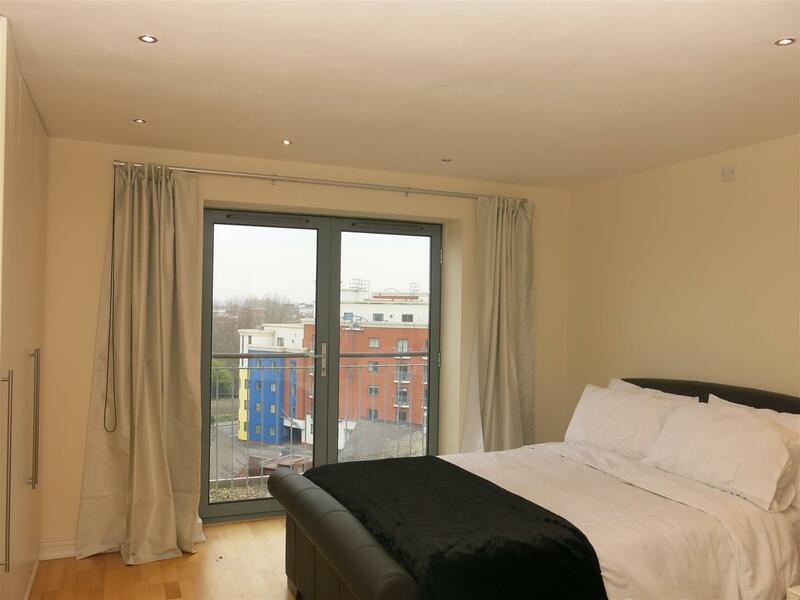 There are three double bedrooms, the master benefiting an en-suite bathroom and dressing area. 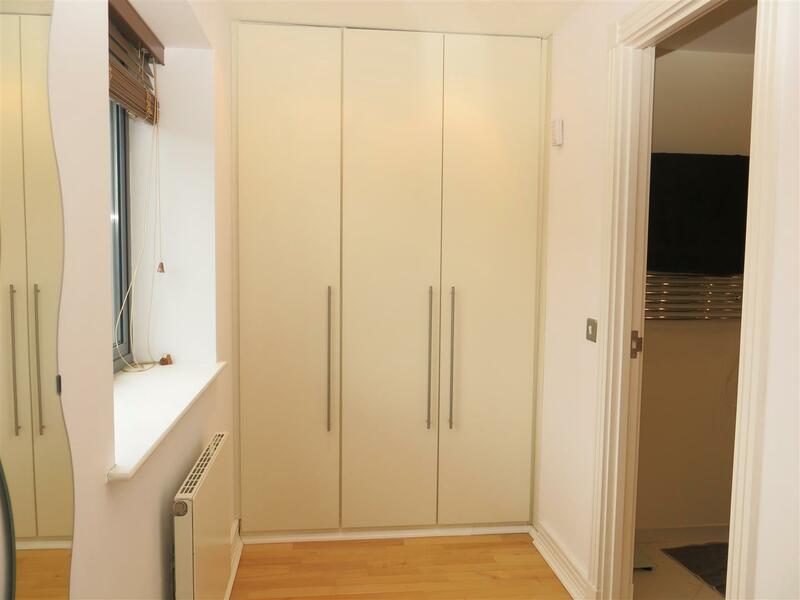 Further benefits include a spacious entrance hall with ample storage options and a tandem parking space.